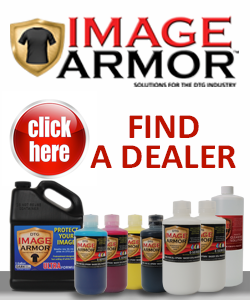 Zenith DTG is proud to be appointed as a new UK distributor for the Image Armor products. Located in the South West, this family based company with many years experience within the garment printing industry and DTG refurbishments are soon to unveil their own DTG printer the Apex along with the newly developed Sprajet pretreatment machine. 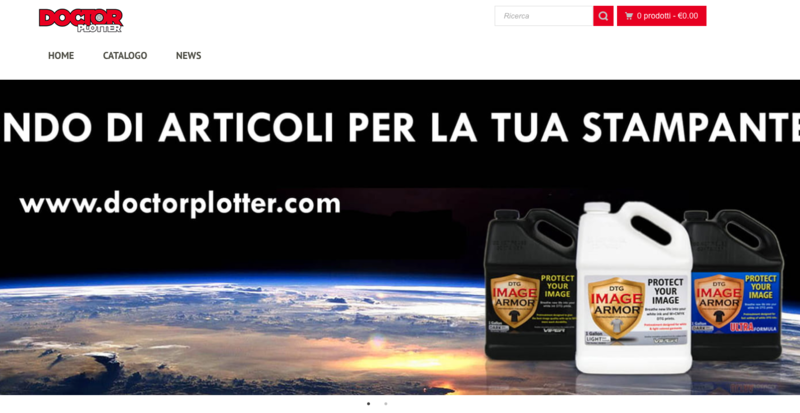 According to Darryle Langford the “prices of DTG printers, inks, pretreat machines and consumables have for too long been out of reach for many potential DTG sector buyers, and our aim at Zenith DTG is simple, to provide you with quality products at a viable price!”. Zenith DTG’s newest printer is based on the Epson R3000/P600 and utilizes a pressurized ink system, and according to Darryle. 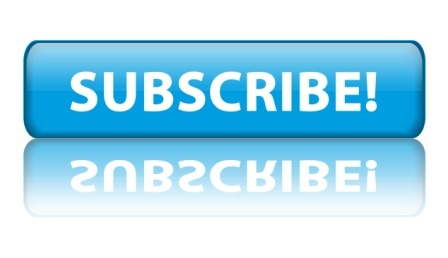 “We have built the APEX on a modular platform whereby the operator can swiftly change over the printer to allow maintenance be carried out whilst production continues”. 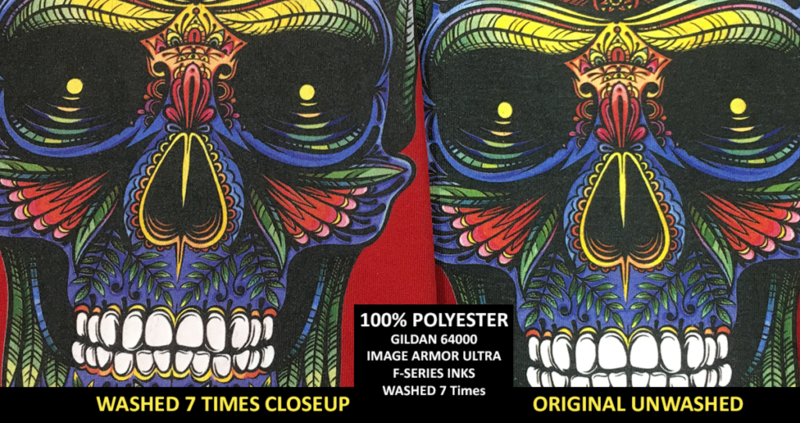 You can learn more about Zenith DTG’s new equipment and how Image Armor inks and pretreatments can help change and grow your direct to garment business. Enquiries can call 01752 848433 or email to info@zenithdtg.com or visit www.zenithDTG.com for more information. 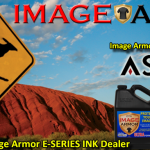 Image Armor is proud to announce that ASTECH SOLUTIONS of Sydney, Australia is now carrying the complete line of Image Armor pretreatments products as well as the new and popular E-SERIES DTG inks. The E-SERIES inks boast a true 35 second white ink cure time for dark shirts instead of the standard 120-180 second cure time of other current inks, better wash ability, and easier maintenance. 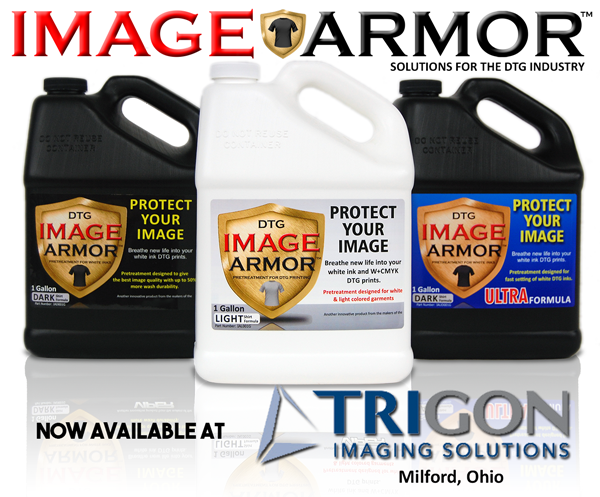 The E-SERIES DTG inks are designed to work in all Epson re-purposed direct to garment printers with DX-5 or DX-7 print heads. 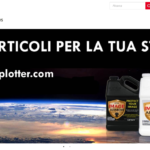 You can see more about ASTECH Solutions and the new E-SERIES inks by visiting their website or by calling +61 415 492 403.